This is a product from Bosch Rexroth that is available in a single or double-axis form. 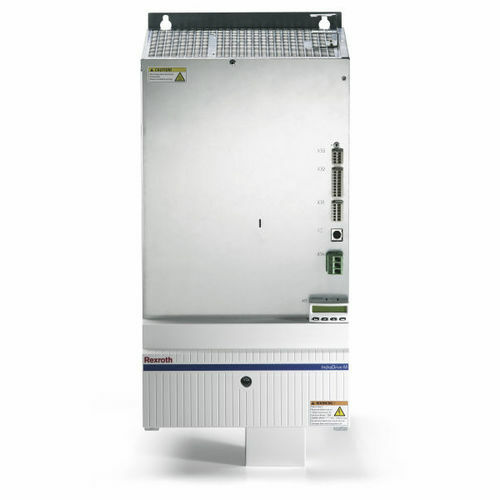 The single-axis inverter from Bosch Rexroth has a maximum current that goes from 20 to 350 A while the double-axis model works from 12 to 36 A. This can work with a power supply in a space or with a converter with a common DC outlet. 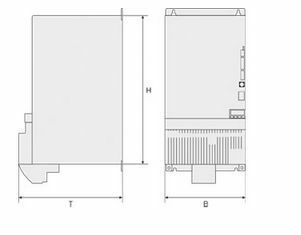 In addition, the setup uses a body that will recover power in a space by manage regeneration and to get a closed-loop DC bus connection to operate as efficiently as possible. This also uses IndraDrive C converters and IndraDrive M inverters to keep this from costing more money to use than what you might plan. This can work well with power supplies that can handle mains regeneration procedures, thus keeping you from spending more money than needed for getting your items powered.